Streamline Avionics manufactures specialized EMI filters and capacitors for aerospace and industrial applications. Its products are used in commercial and military aircraft, power generation facilities and in heavy industrial equipment. Formerly Elpac Electronics, Streamline Avonics manufactures EMI filters and capacitors with film, metalized polyester and metalized polypropylene materials that are rated for 50 to 600 volts. Streamline manufactures exclusively in its Irvine, California, facility and specializes in low volume, custom applications with zero defects and 100% on-time delivery. Streamline Avionics’ CAGE Code is 12406 and the manufacturer is ISO:9001 certified. 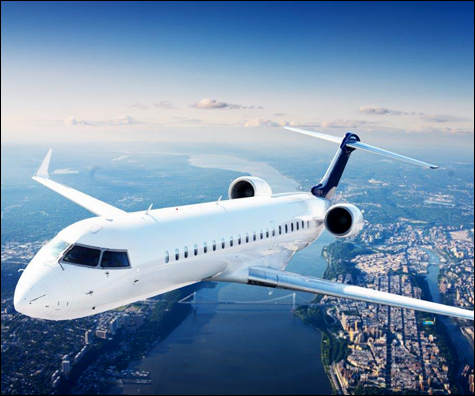 New Yorker Electronics is franchise distributor for Streamline Avionics and supplies its full line of EMI Filters and its Film Metalized Polyester, Metalized Polypropylene and Polyester Capacitors.